Contrary to popular belief, California is not only the homeland of the sun, the sea, the beaches and the movie business. With the exception of its southern part, California has little to do with all the things listed above. However, there’s a place for other no less interesting sights. For example – national parks. In this sense, California is a unique place to travel, where in a couple of days you can cross several climatic zones and see various natural sights. 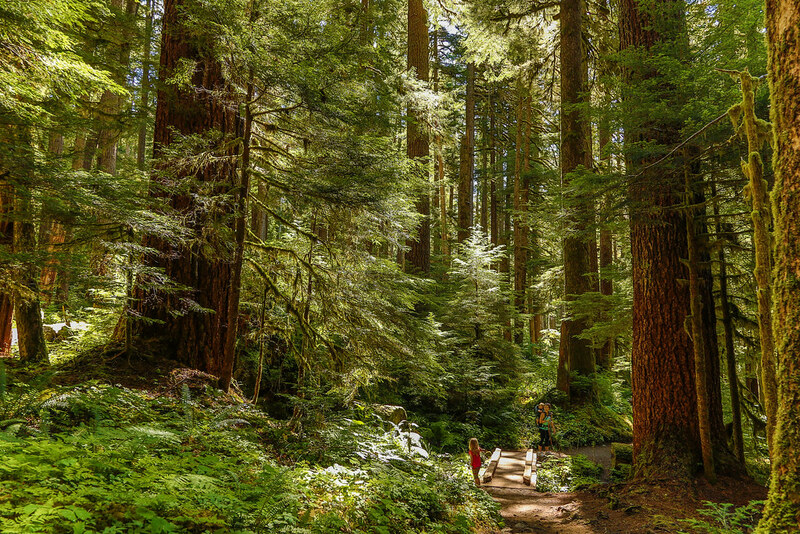 In this review, let’s look at the most beautiful national parks of California, which will be great places for a summer getaway. 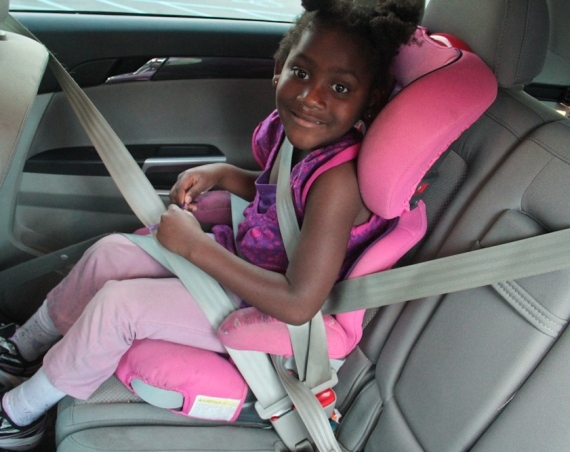 Many of them are located near Los Angeles, which makes AVR LA the best way to get to them. 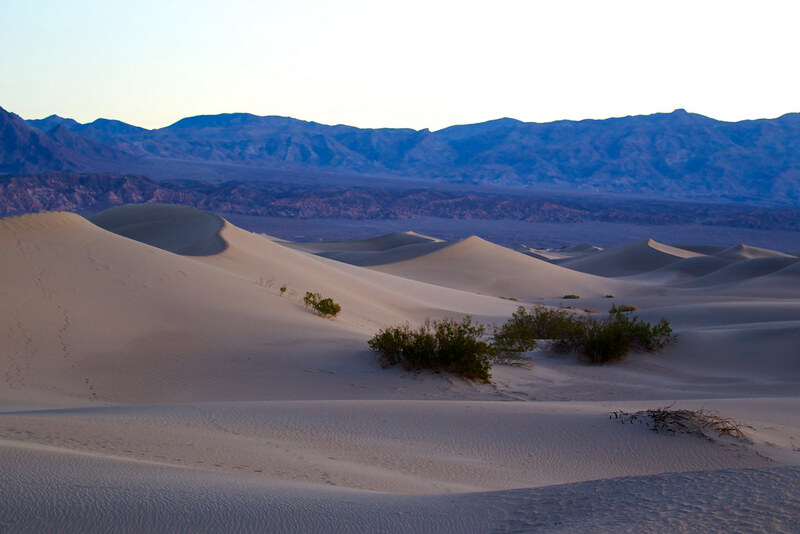 This fascinating park occupies a part of the Mojave Desert in the southernmost point of California. The site is located at the ecological crossroads between the high Mojave Desert and the low Colorado Desert. 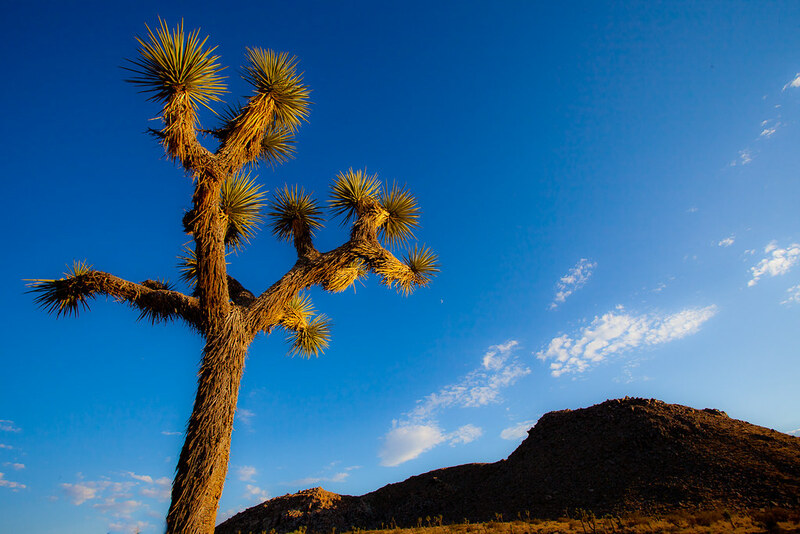 As a result, the amazing flora of the desert, namely, the wonderful trees of the yucca, called Joshua Three, will delight the travelers’ eyes. Sunsets are especially fantastic there – at this time the desert looks incredibly beautiful. The distance from Los Angeles is 200 km, which takes 2 hours to reach it by car. 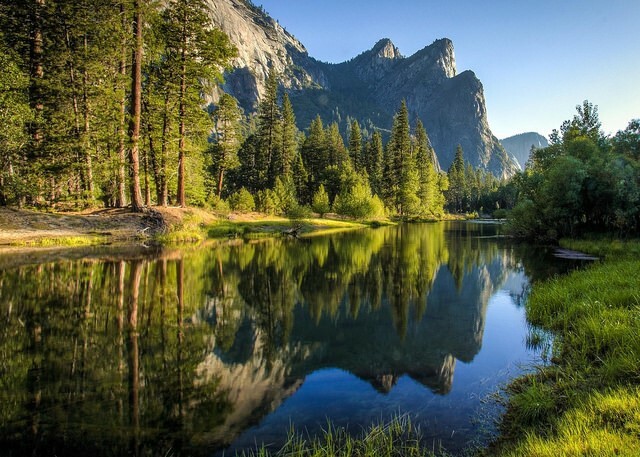 This is probably the most beautiful park in California, which in 1984 became a UNESCO World Heritage Site. It’s well-known for its waterfalls and granite monoliths, towering a kilometer above the surface of the park. 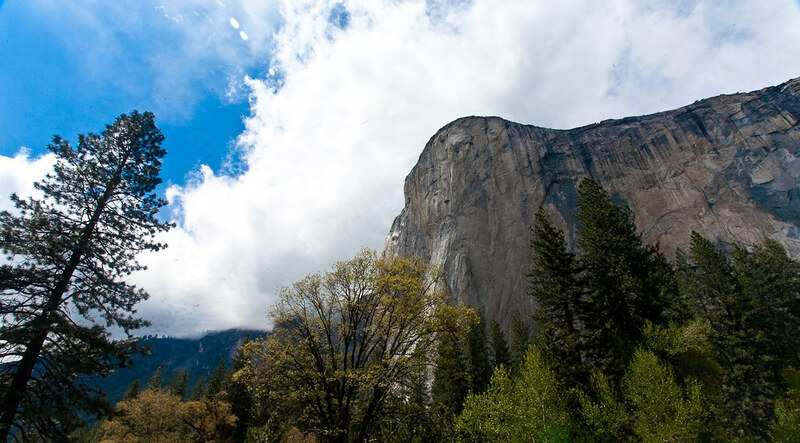 Yosemite is visited by over 4 million tourists a year – the great number of travelers means this amazing spot has something to offer. The size of the park is about 285 thousand hectares. Yosemite is located on the border with Nevada in northeastern California. In this park, even the giant will feel like a dwarf. Such feelings are caused by giant red trees that look like skyscrapers. The tour to this park usually starts at the Thomas H. Kuchel Visitor Center – there are five such centers, but this one is the biggest. The park is located on the Pacific coast. In addition to red trees, it’s famous for the fact that there’s an observation deck from which it’s convenient to observe the migrating of gray whales. It’s placed near Klamath village at an altitude of 200 meters above sea level. The best time for whale-watching is from December till April. The park features a lot of hiking and car routes – it’s recommend to take a map of the park in the visitor center. 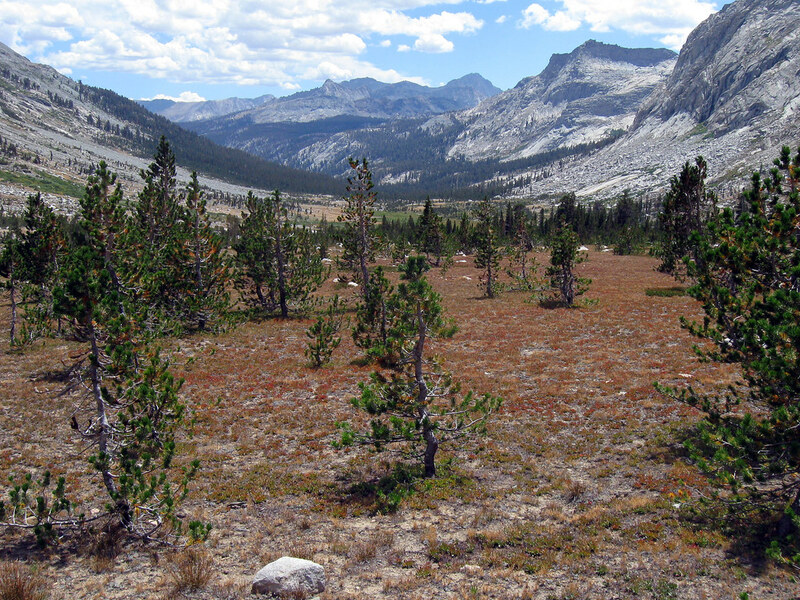 This is the largest US national park outside of Alaska – it covers about 1.34 million hectares. The Death Valley is only a reflection of the story telling about those brave souls who decided to cross this place on foot. Sand dunes, singing stones, sandstone canyons, extreme elevation differences — the lowest place is 86 meters below sea level, and the highest point of Telescope Peak is situated at an altitude of 3,368 meters above sea level. The temperature in summer is the same extreme of the park as the height difference – in summer it is up to 50°C, with a minimum amount of precipitation. Usually car rental companies allow driving through the Death Valley only on asphalt road, but the most interesting placed are on dirt roads. However, just take the water with you and don’t linger until dark. Summer is not the best time to visit the Death Valley, since spring or mid-autumn is the most suitable period. You can spend there even a full day, but it’s better to stay overnight – in the area near the Visitors Center you’ll find a lodge and a hotel. 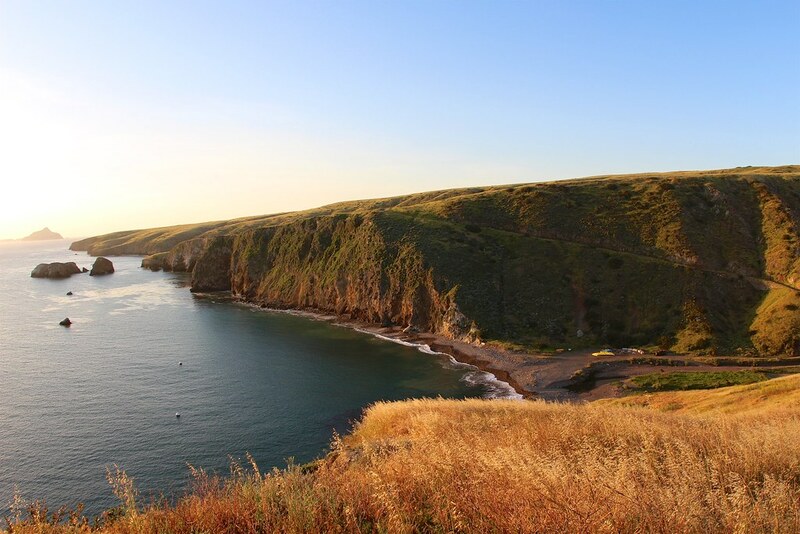 Five islands off the coast of Southern California are one of the most remote and completely magical national parks of America. You can get to the islands by boat, which depart from the cities of Ventura or Oxnard. Also, it’s possible to reach them by a small plane. There are no housing, shops, and especially restaurants. These islands are designed to disconnect people from the civilization, and provide a closer look at the local nature, flora and fauna. The distance from Los Angeles to the cities of Ventura or Oxnard is 107 km or 1 hour drive by car. You can explore the area by kayak, and stay overnight in a tent camp, as there are no traditional hotels there. This gorgeous natural beauty is located near Yosemite Park and the Death Valley, just 400 km away from Los Angeles. Given the convenience of the American highways you’ll spend about 4 hours to reach it by car. The main objects are giant sequoias, which impress not only common travelers but botanists. In addition to sequoias, here’s one of the deepest canyons of the United States – Kings Canyon, as well as Mount Whitney – the highest peak in the States situated at 4,417 meters above the sea level.